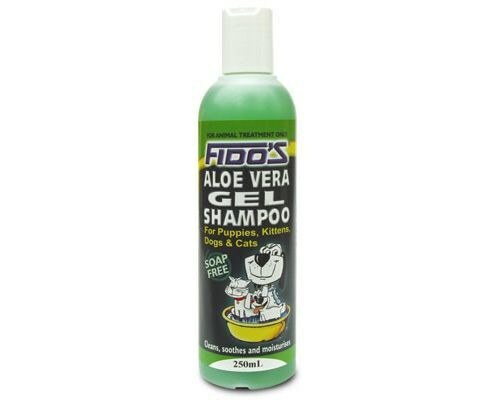 Fido’s Aloe Vera Gel Shampoo is a mild, soap free shampoo that cleans, soothes and moisturises. 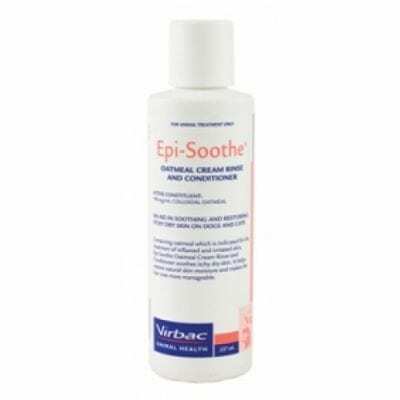 It’s natural ingredients include Aloe Vera and essentials oils which is suitable for dogs and cats of all ages, especially those with sensitive skin. 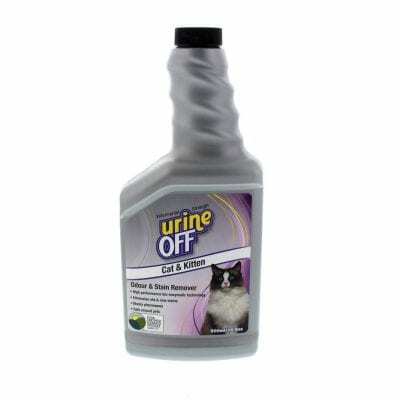 Fido’s Aloe Vera Gel Shampoo is suitable for use with long term flea control products.